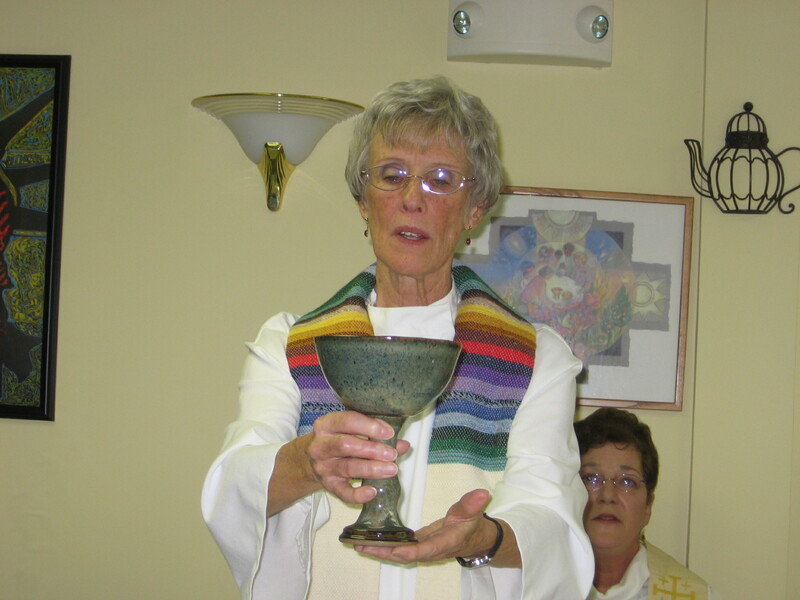 Our Mary Ann Schoettly RCWP, beloved friend and co-pastor of our community, moved on to the next journey of life July 22, 2014. 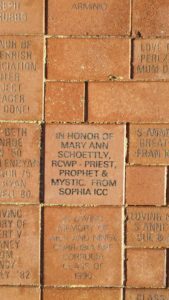 Mary Ann McCarthy Schoettly was an ordained Roman Catholic Woman Priest April 26, 2009, held Masters Degrees in Theology, Administration and Supervision, and Science, as well as certificates in Pastoral Care and Spiritual Direction. 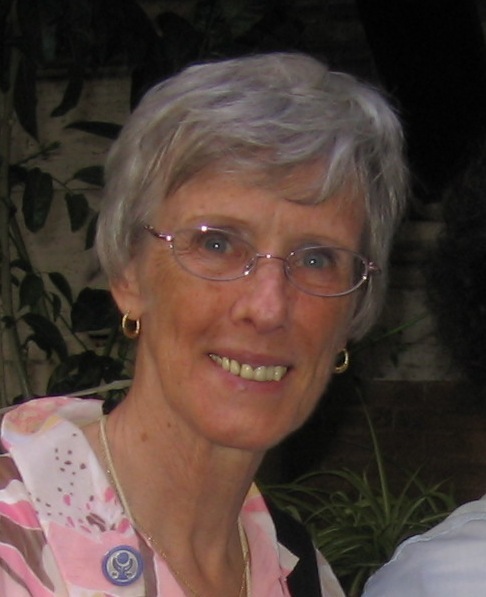 Mary Ann was a life-long teacher – teaching biology at Newton high school, theology at colleges, religious education programs (CCD, Confirmation, RCIA, Renew 2000), Stephen Ministry and retreat work, along with courses for other online educational programs. Mary Ann most currently pastored Sophia Inclusive Catholic Community, in Sussex County, NJ, volunteered as a Spiritual Caregiver with the Chaplain’s Office at Newton Medical Center, led a Spirituality Group for Bridgeway Rehabilitation Services, and facilitated a small faith-sharing community, in addition to volunteering for Pathways to Prosperity in Newton. 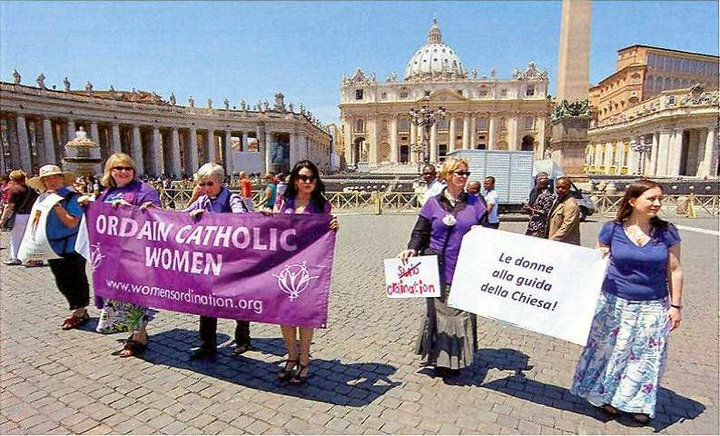 She was active in CTA, VOTF and her local Catholic Communities. Mary Ann will always be a mother to Mary Lynn, Patty and Dan and a loving mother-in-law to Laura and an exceptional grandmother to Kayla and Madelyn. We miss her every single day. 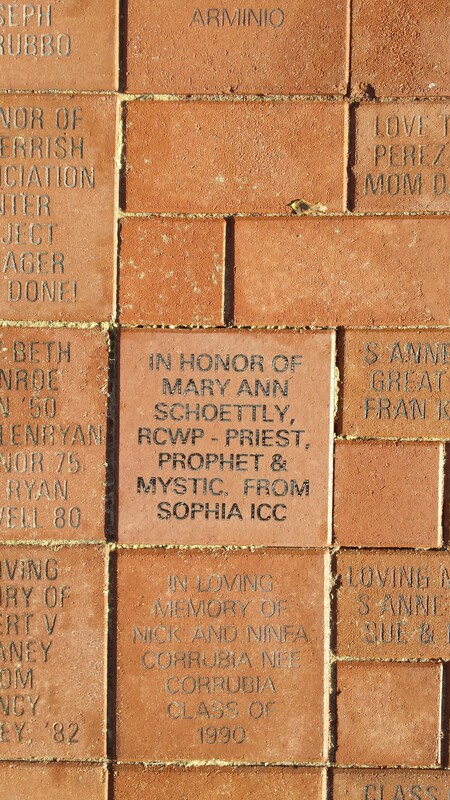 as we continue to move forward inspired by her determined spirit….with love and peace…..
For more information about our founder, Mary Ann Schoettly, see the page dedicated to her on Sophia’s website and/or refer to the article about her, An Unlikely Rebel, part of the Star Ledger’s I Am New Jersey series, published in a Sunday edition in August of 2008.